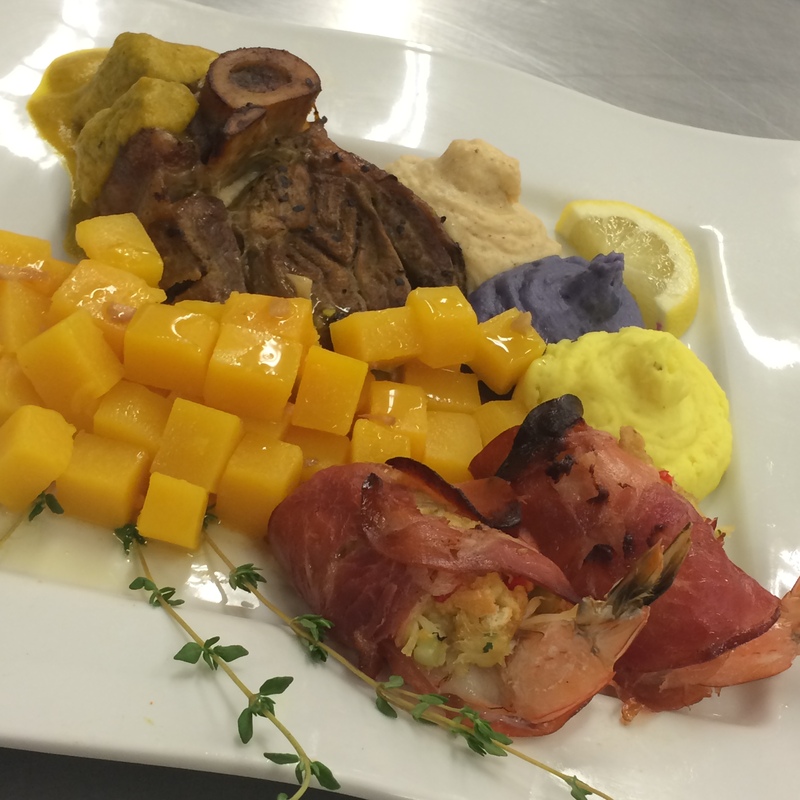 Tony’s entrée featured Ossobuco – a roasted veal shank – with mirepoix sauce accompanied by prosciutto wrapped, crab stuffed shrimp. Tony couldn’t decide which variety of flavored mashed potatoes to be served alongside the dish, s0 he gave us three options: roasted cauliflower and white cheddar mashed potatoes, black fingerling mashed potatoes, and ginger and horseradish mashed potatoes. Not only did all three add beautiful color to the plate, all three were absolutely delicious; jury is out on which flavor will make the cut for the final plate. Finally, to finish off the dish, Tony added steamed butternut squash with a buttered cognac sauce. 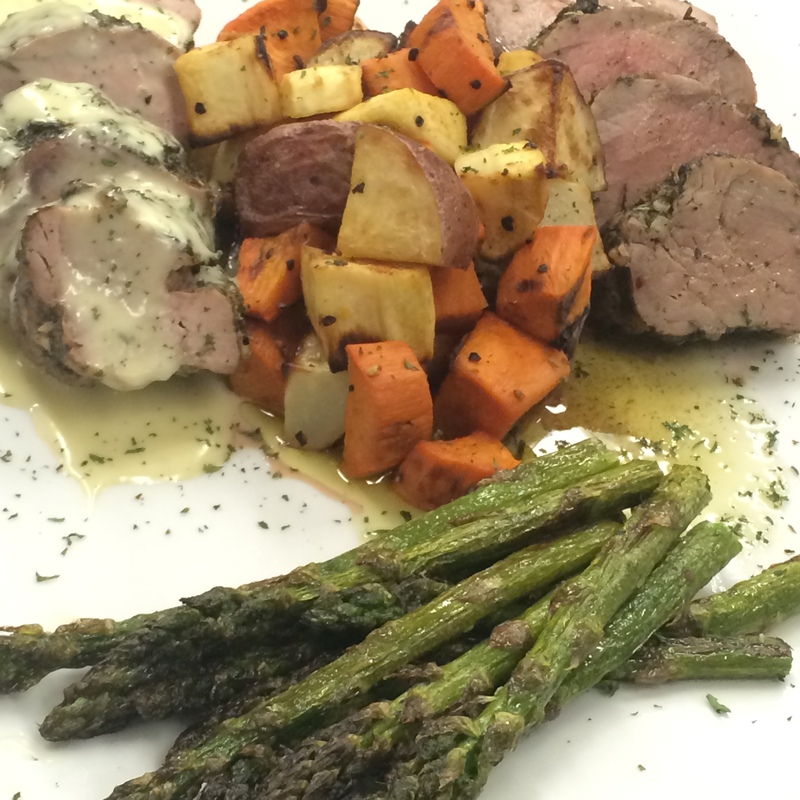 Taylor’s dish featured herbed pork tenderloin with a savory brown butter, sage cream sherry sauce. Alongside it, her served medley of roasted potatoes, yams, sweet potatoes and parsnips. He finished the dish with perfectly roasted asparagus. 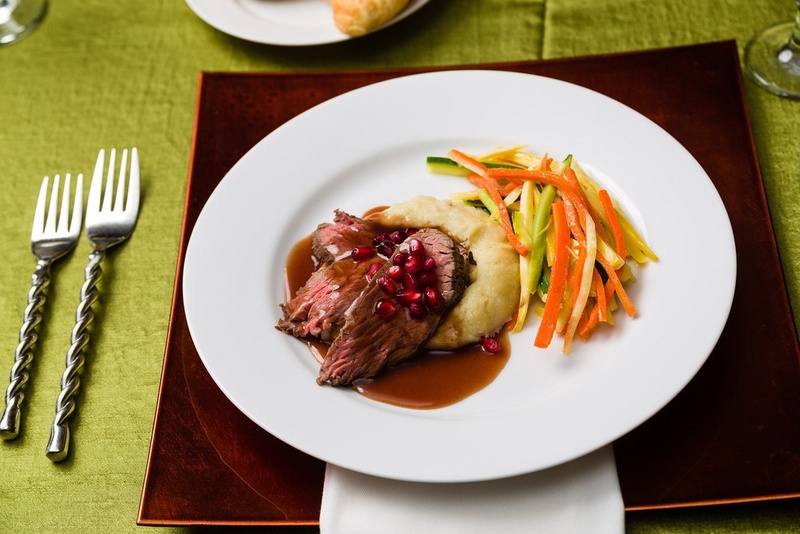 The tenderloin was so tender and, when served with the cream sherry sauce, was irresistible. Finally, it was Joe’s turn. 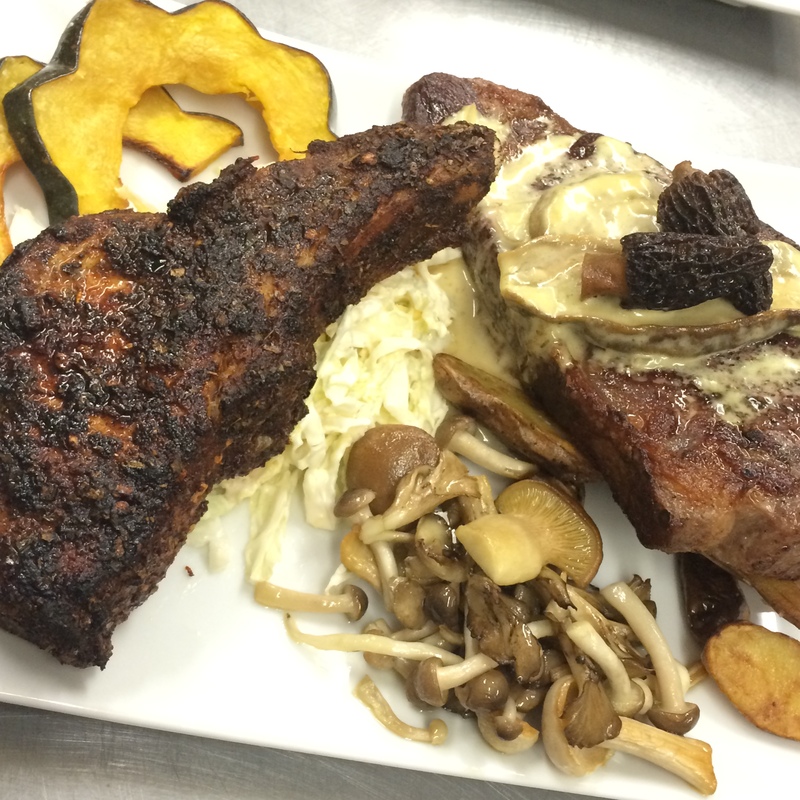 His dish featured two proteins: spice rubbed bone-in pork chop with slaw and roasted acorn squash – a beautiful and elegant plate decoration. It also featured Sous-vide New York strip steak in duck fat, served with a complex and tangy mushroom cream sauce and garnished with morel mushrooms. 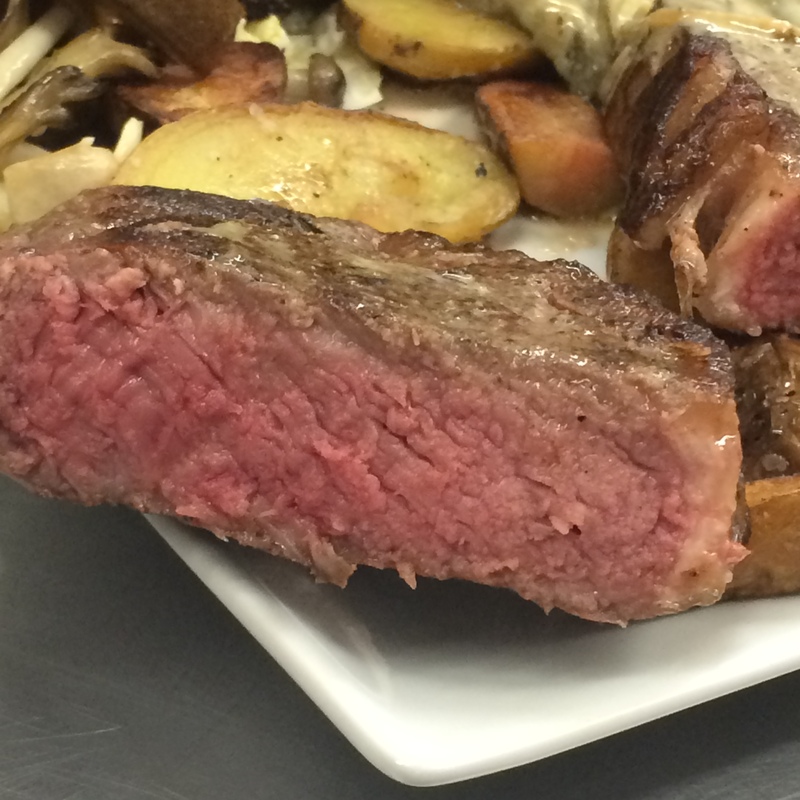 It was served alongside fingerling potatoes and a mushroom assortment. Joe did a perfect job getting that beautiful color on the New York steak and everyone raved about the multifaceted mushroom cream sauce and loved taking a bit of the pork chop in combination with the slaw. Yum! 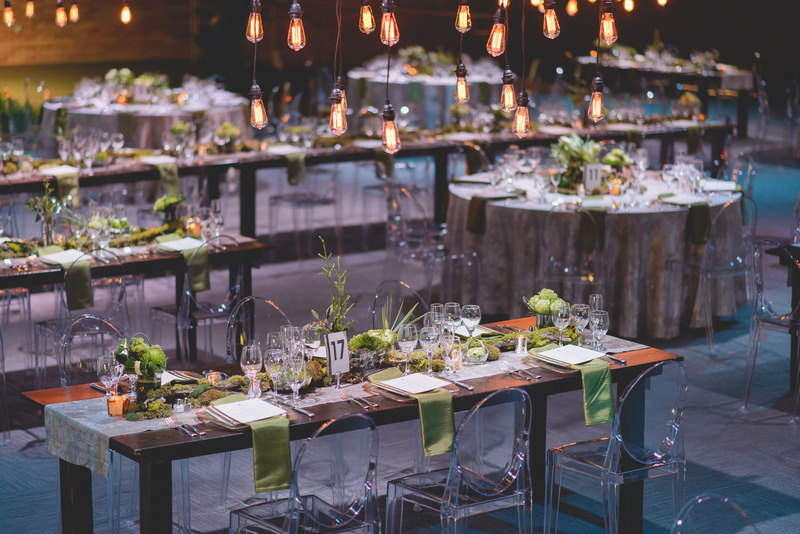 If you’d like to get a take of some amazing and creative Salt Lake gourmet catering, give us a call and schedule a consultation with one of our friendly and insightful event coordinators; they will ensure a delicious and custom menu is perfected for your next wedding or event. Bon appétit!